The purpose of the CCRF is simply to inform and inspire. 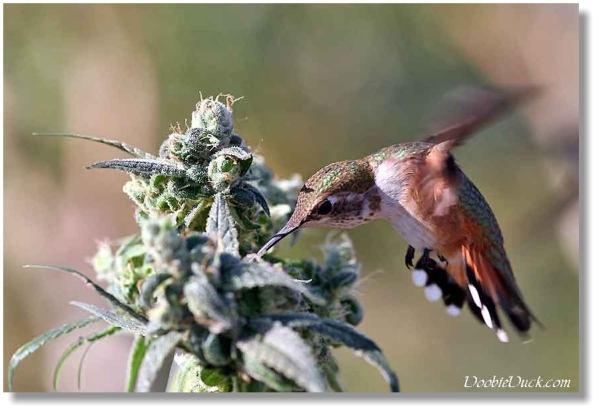 -To inform the public of the many uses of cannabis, especially its curative properties that can heal literally hundreds of illnesses, including terminal ones. -To expose the fraud and malicious criminality of cannabis prohibition, and how it has cost and is costing the lives of our loved ones. -To inspire you to learn more, and spread this life-saving knowledge. -To inspire a revolution of truth that no force of ignorance can reverse. Thank you for taking the time to visit this page. Together we can and will make a difference. 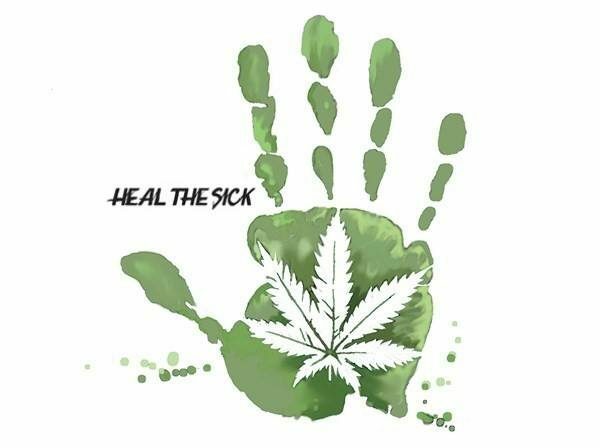 This page is dedicated to the countless whose lives could have been saved by the powerful healing properties of cannabis. To our lost family and friends.